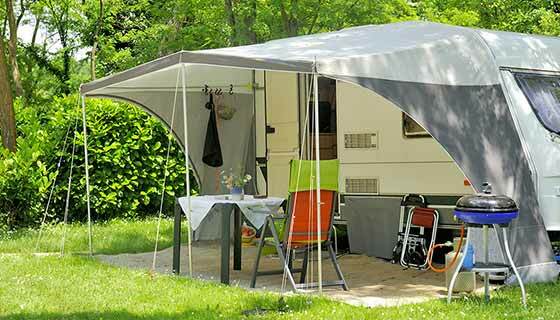 Our car-free tent pitches are ideal for families with childern who go camping with a tent. You have all the room you need to play and relax. Alongside the field streams the lovely creek Michelbach. Next to the creek you can find the most beautiful spot yourself (when possible). The playground, playing pond are just steps away and within a short distance you’ll find yourself in a large forest. In short: the perfect place to enjoy a relaxing holiday. 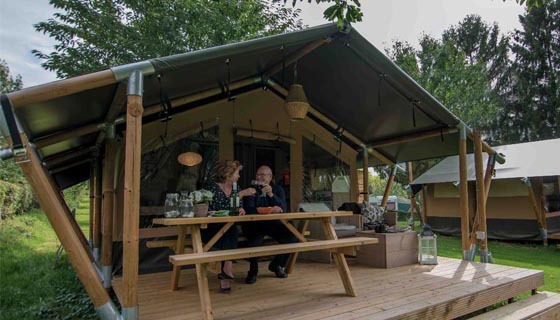 You can find your own pitch at our large tentfield (when possible). 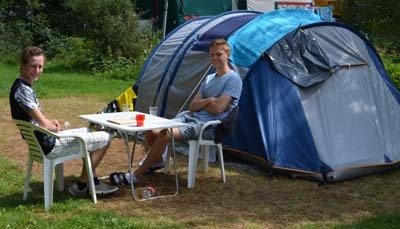 Maybe you’ll like to camp near the toilets or maybe a bit more peace and quiet, a bit further away? Anything is possible. The pitches are shaded in the evening (nice to go to sleep). At around nine in the morning the sun will come over the ridge and stays till 8 in the evening. You can park your car at our parking space. Ofcourse you can use your own electric hookup. Around the field are multiple watertaps. Usage of showers, water, wifi and electricity is included (fair use). 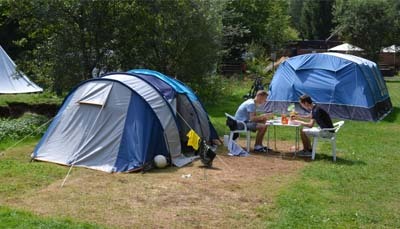 Our Tent pitches are situated at a lawn, therefor it could be less accessible for disabled people. Price peak-season: € 20,- per day (larger pitch) or € 18,50 (smaller pitch). Off-peak discount: up to 18% off! (Discounts will be processed automaticly. A maximum of 1 discount per booking is possible).